Ford China To Launch Small Cars Below Fiesta, India Launch? Maybe! 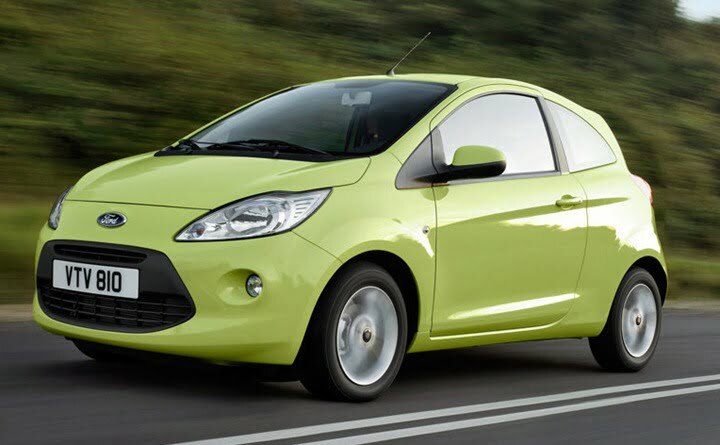 Ford China Developing Sub-Fiesta Small Car– Will It Come To India? Last week Ford Motors hosted the groundbreaking ceremony of its latest plant in the eastern city of Hangzhou, China. It was a special moment in itself but Dave Schoch, CEO, Ford China made the ceremony even more special by disclosing their future plans for the planet’s largest auto market. Mr. Schoch told the media that they are planning for an all new China specific small car that will be positioned below the 2011 Ford Fiesta launched a while back. It may not sound that interesting but since Ford China does not have any other model positioned below the Fiesta, the upcoming is going to get serious attention from the media. 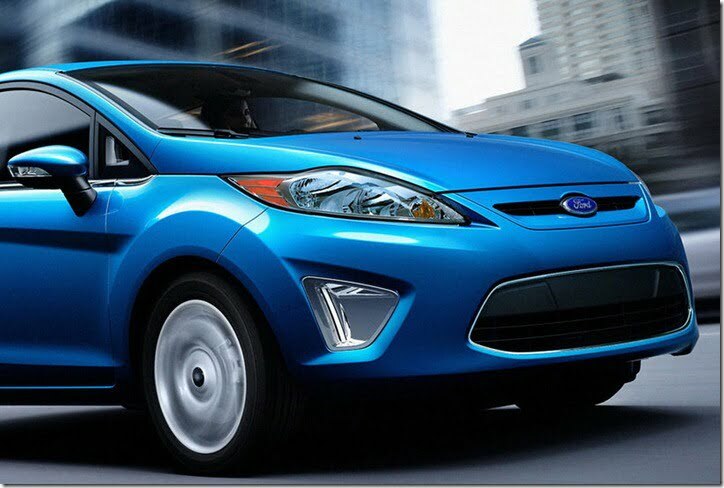 The Ford Fiesta is sold in China at a base price of $13,316 USD which converts to 7.3 Lakh INR. And the new hatchback will be priced below the Fiesta base variant. Also in the near future the car might lead to a sedan version of the same as sedans are quite popular among Chinese. This B segment car will be launched by 2015 and will go against the Chevrolet Sail, which is yet to be introduced in the Indian market. According to our understanding the upcoming car will be a production version of Ford Ka, a small car showcased in China in 2010. It will be next generation iteration of Ka which is a rebadged Fiat 500 and will become a global model rather than targeting a few specific markets. Another very important news beside the small car is that Ford will not be bringing a new cheaper brand as General Motors and Volkswagen have, instead it will focus on models that will be launched globally and not in specific regions. The upcoming model will be benefited from the company’s experiences in the recent past, especially regarding the Figo, and the company has made it clear that Figo will not share platform with the new car. As far as the Indian market is concerned, it is unknown at what time the car will arrive in the market. Positioning wise definitely it will come above the Figo, competing with premium hatchbacks such as Jazz, i20, Polo etc. Stay tuned for more updates on upcoming small car from Ford.